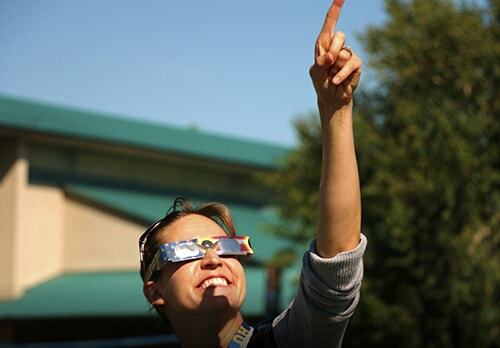 Why the Institute for Student Identity Research at Heritage University? 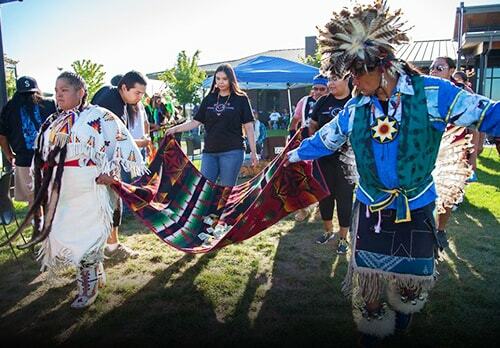 When Heritage University opened in 1982, it faced a tremendous challenge: how to increase the number of residents holding four-year degrees in the agricultural Yakima Valley, which includes the Yakama Nation Reservation. A very low percentage of college degrees existed here, so these would be new participants in higher education, from families where no one had attended a four-year college. These rural populations are largely Hispanic, rural white and Native American. They had been unable to pursue four-year degrees while concurrently honoring their key identities – such as their geographic location, their culture, their gender and their economic situations. 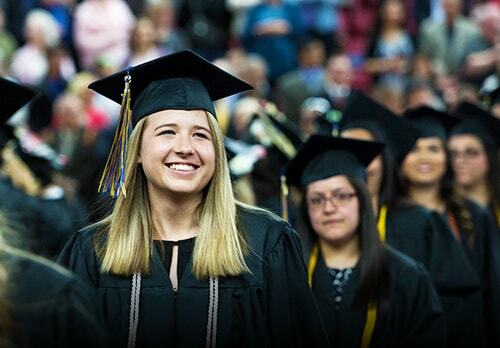 Since 1982, Heritage has created successful face-to-face college degree pathways for more than 9,000 degree recipients in rural Eastern Washington. 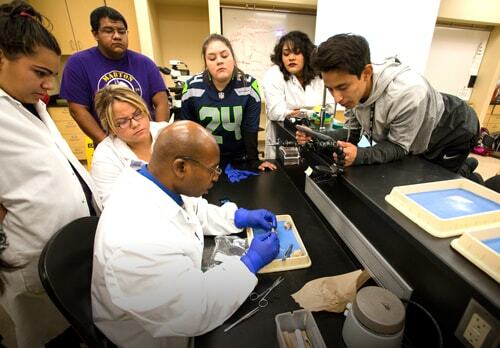 The Institute for Student Identity and Research was founded as the Institute for Student Identity and Success in 2011 to take advantage of the remarkable experiences of Heritage University’s hands-on educators and successful students. This rich reservoir forms the basis for significant insights into how students’ relevant identities can be engaged as assets and not handicaps in their educational process. 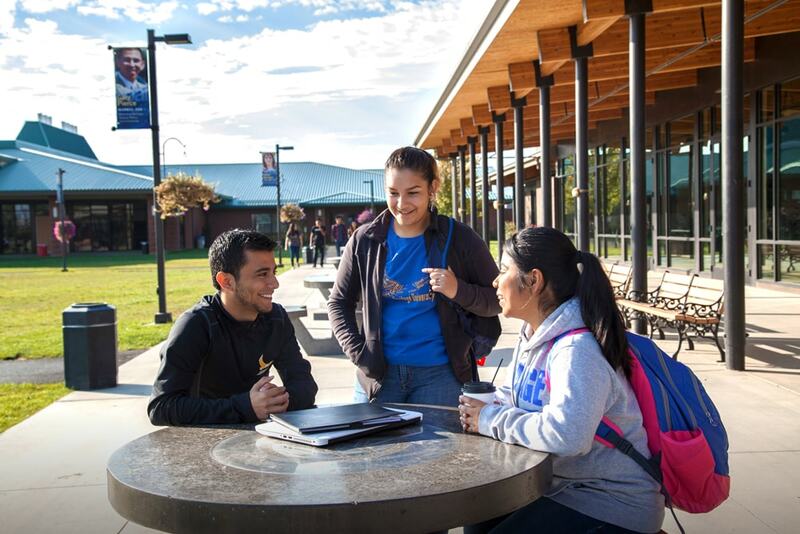 To increase the number of four-year degree recipients among low-income, first-generation-to-college students by assisting faculty and administrators to use new research knowledge and skills that foster degree completion by these “New Majority” students. 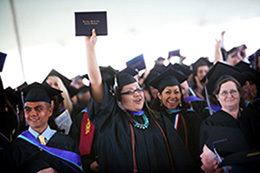 The Institute seeks to share and compare Heritage’s findings with other higher education institutions which are seeking to increase the number of low-income, first-generation college graduates. Pilot institutions interested in providing feedback on the Institute for Student Identity and Research materials under development can contact us at institute@heritage.edu. Heritage University is a founding member of the Yes We Must Coalition, and The Institute is collaborating with this coalition to increase the success of Pell Grant (low-income) students. Learn more at http://yeswemustcoalition.org. Heritage University gratefully acknowledges the generous support for these videos from the US Department of Education Title V Cooperative Grant and from College Spark Washington.